The solution for people with allergies. Clinically tested and awarded the ECARF seal. Your personal trainer for a better sleep! Your digital sleep monitor and coach that analyses your sleep. 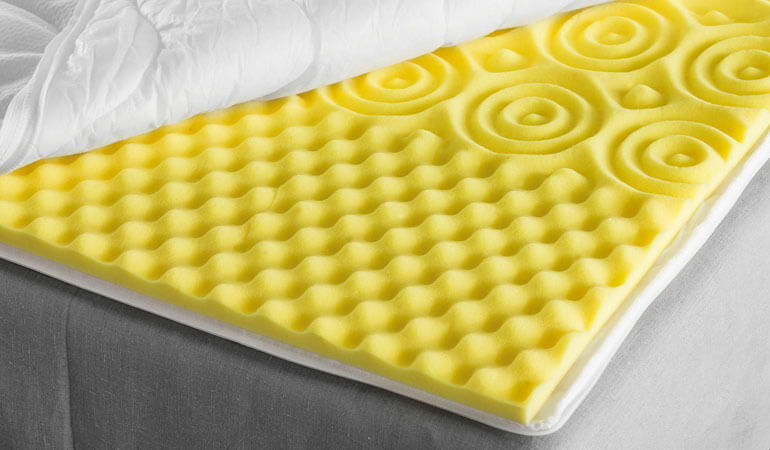 Easy, safe and comfortable – with intuitive use. Neck support pillows, special pillows and pillows for people with high demands in sleep quality. Be it high-tech or natural fibres, be it for kids or adults: You will find your perfect duvet here! We have been reinventing duvets since 1968. We want nothing less than to produce the best duvets in the world to make your nights as refreshing and pleasant for you as possible. Year after year, we have been developing duvets with new materials and new functions, with new colours and new scents. We even continue developing our best sellers. Discover our seasonal duvet trends for all senses and our classics such as Royal and Moments. 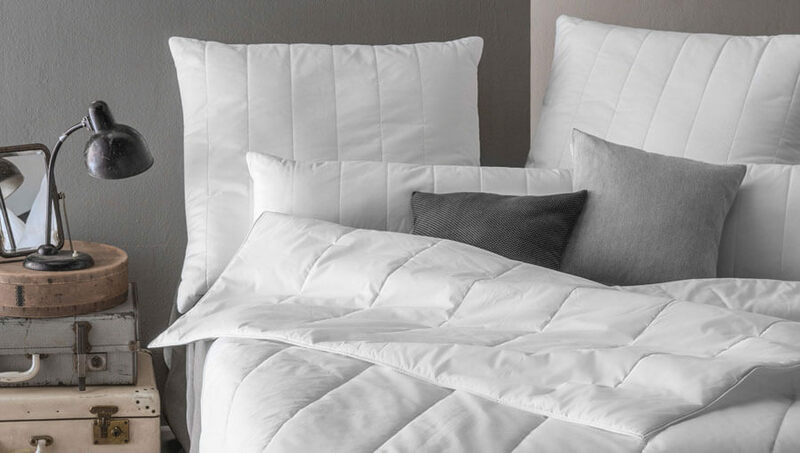 Whether it’s for people with the highest demands or people who want to sleep in luxury, all of our duvets are easy to care for, perfectly designed to the last detail and, of course, made in Stuttgart-Untertürkheim, Germany. High-tech fibres, feathers and down or specialty hair fibres – no matter what you prefer to cuddle up to at night, we can offer you the full range. We have the perfect pillow for every head. Choose from our neck support pillows, collection pillows and the 4×4 options from our pillow bar. Our extra thin protectors with the extra large snuggle factor upgrade every mattress – from 90×200 to 200×200 cm. You will surely find your perfect duvet from our selection. 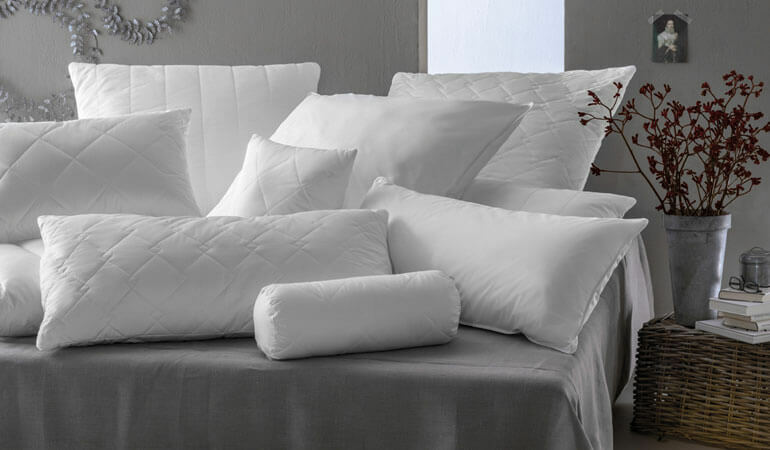 Our matching duvets and pillows leave nothing to be desired – be it in summer or in winter. Centa-Star offers you state-of-the-art high-tech fibres and luxurious down encased in soft cotton in standard, comfort and extra large sizes. 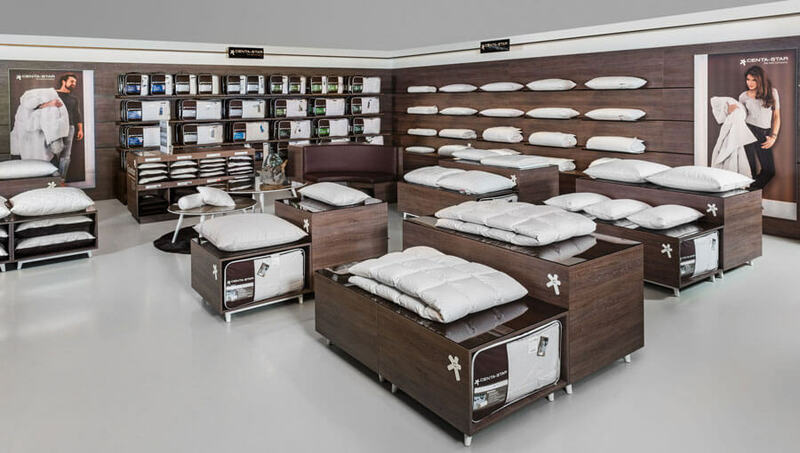 You will find our products in selected furniture shops and department stores such as the KaDeWe in Berlin, Karstadt, Kaufhof and Breuninger as well as in chosen specialist shops. 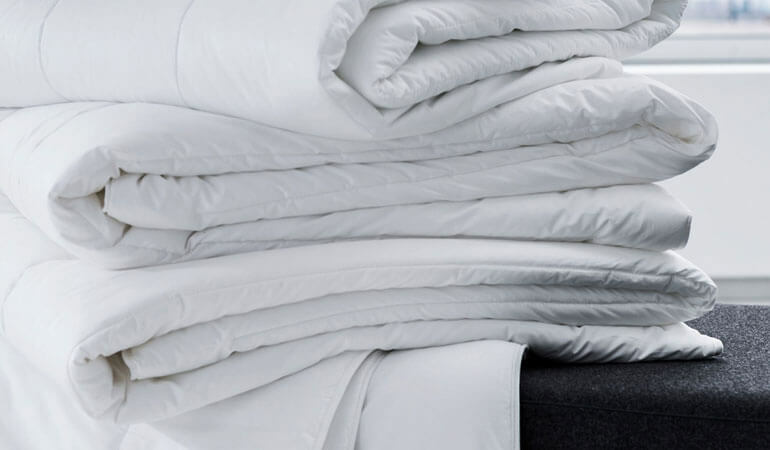 How do I care for my Centa-Star duvet? 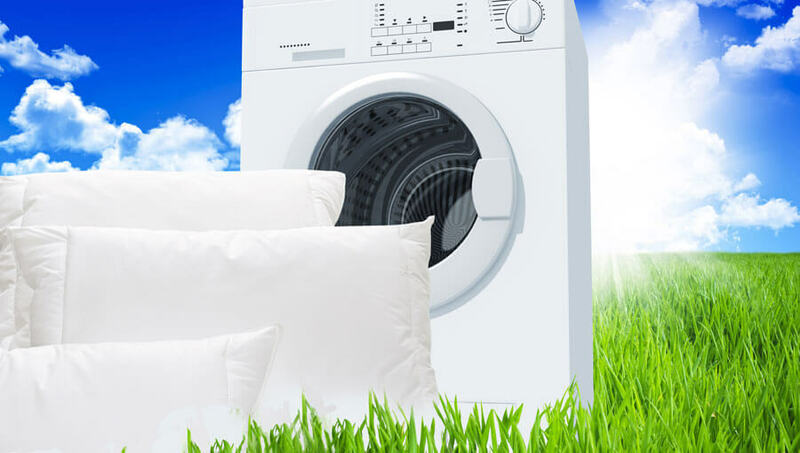 Can I tumble-dry my pillow? What do the symbols on the care label mean? Find the answers here.